Thanksgiving Point is hard to describe because there is so much to do there, so we made a list of some secrets to the diverse venue that will help you understand it better--and make you wanna go ASAP! 1. BRAND NEW: Butterfly Biosphere! The newest addition to Thanksgiving Point is their massive Butterfly Biosphere! 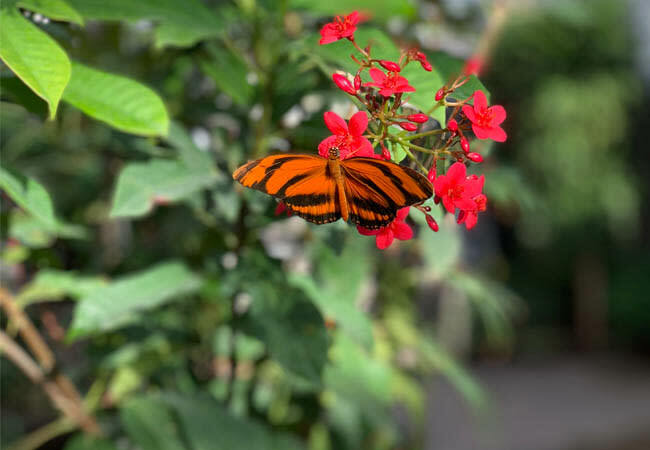 The butterflies come from all over the world and include dozens of beautiful species. These delicate animals can be seen in the "Costa Rica Climber" and in the observatory, where you will feel as small as a bug surrounded by giant grass (think A Bug&apos;s World at Disneyland!). You can buy your tickets in advance now and be amongst the first people to witness this new attraction when it officially opens in January 2019! 2. 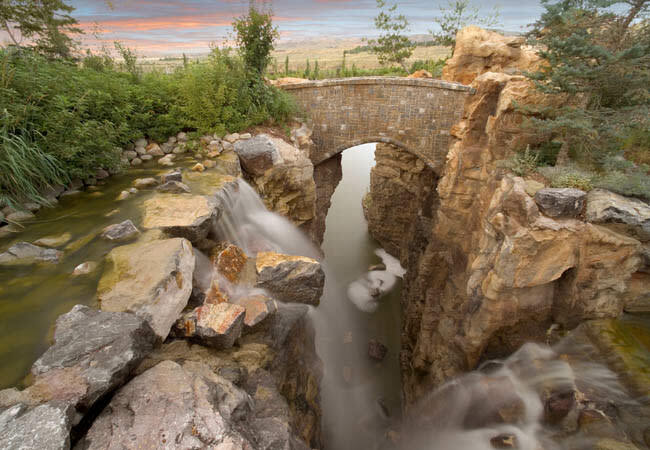 Thanksgiving Point has the largest man-made waterfall in the Western Hemisphere! If you stroll through Ashton Gardens, you will not only find an abundance of beautiful trees, flowers, and plants, but you can also experience the largest man-made waterfall in this part of the earth! The dozens of acres of gardens are stunning and will take your breath away. After you take in the sights of the waterfall, also enjoy the serenity of their display of bronze, lifelike statues, themed "I Am the Light of the World," depicting Biblical stories. The gardens are only open in the spring, summer, and fall. 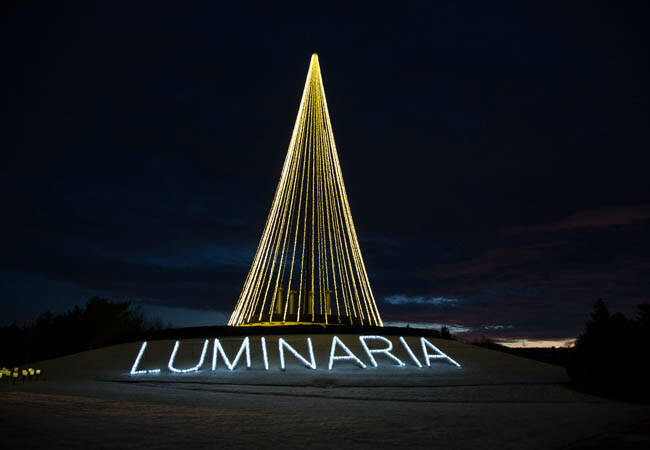 In the winter they become the Luminaria Experience, which is just as magical (see secret #2). 3. 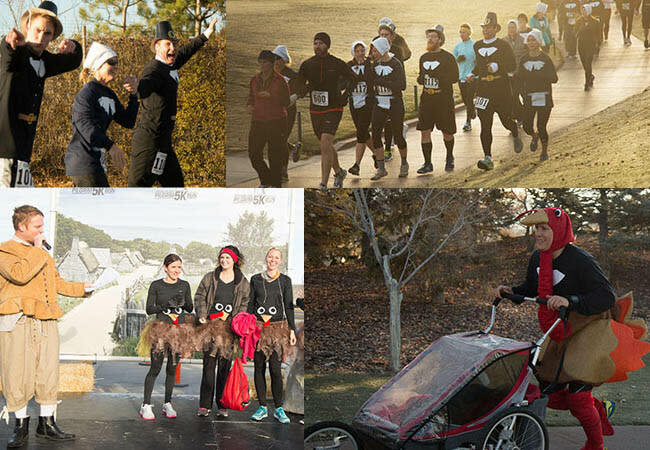 Thanksgiving Point holds events year-round, not just during warm weather! Ashton Gardens may only be blooming with flowers during warmer months, but there are a plethora of events at Thanksgiving Point anytime you visit. Some very popular events are Luminaria, a light-filled holiday event that runs from November to January; Cornbelly&apos;s Corn Maze, their annual ongoing fall event; and the Tulip Festival, which is their spring celebration with thousands of colorful tulips! In August, they have $2 Tuesdays, which is hugely popular among locals. Each weekend also holds something new--just take a look at their calendar to find what fits you best! 4. You can become a "member" at Thanksgiving Point to receive tons of discounts and free entries to many of their venues! 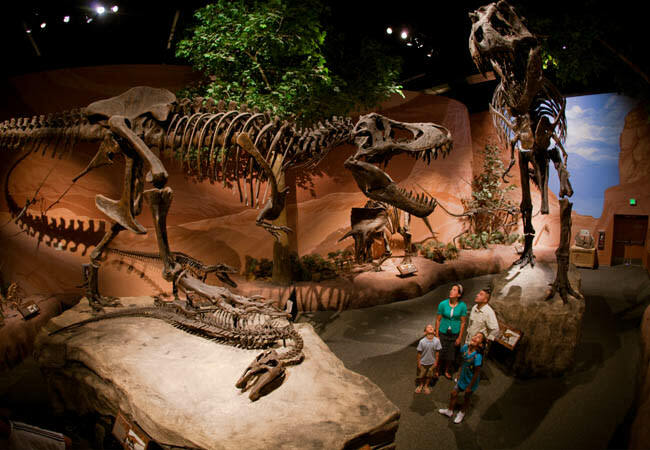 To break it down, a yearly membership gives you free entrance to Ashton Gardens, Farm Country (which has adorable farm animals you can pet, learn about, and even feed), Museum of Ancient Life (containing some pretty epic dinosaur bones), Museum of Natural Curiosity (the fun-for-all science museum), and the BRAND NEW butterfly biosphere (see secret #5). Other member perks include bringing your friends along for half price, receiving 10% off for food, retail, and Brick Canvas services (a spa, yoga, and fitness center), AND you can get discounts to the many classes they offer throughout the year! Thanksgiving Point was a place the Ashton family created 20 years ago. 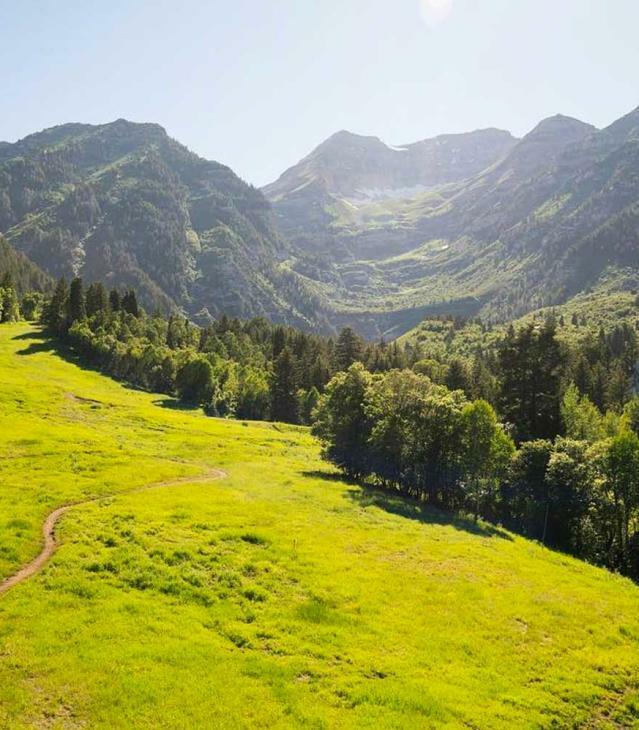 They considered the land a blessing that they were thankful for, hence the name "Thanksgiving Point." In gratitude, the Ashtons wanted to give back to the community by creating a family-friendly atmosphere where you can learn together, laugh together, and play together. So, contrary to common belief, this is not a place that was founded on or especially for Thanksgiving (although they do hold a Pilgrim 5k each November)! Visitors are welcome any time of the year! So what are you waiting for? Plan your trip to Thanksgiving Point today!